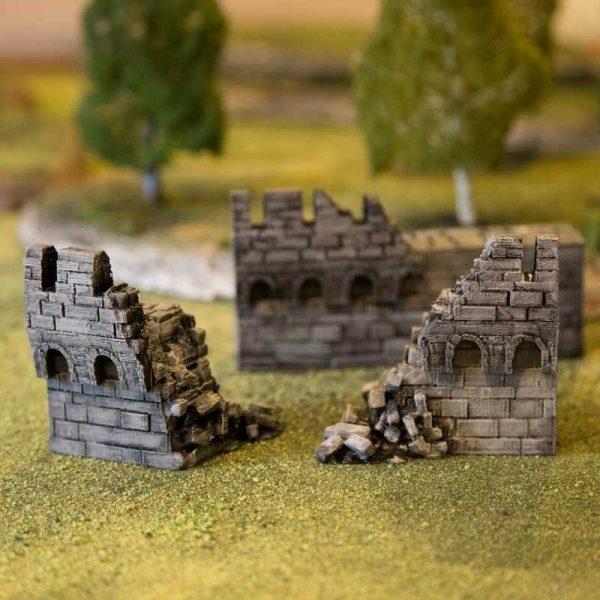 These broken and smoked stained defenses are a ever lasting testament to the savage nature of siege warfare. 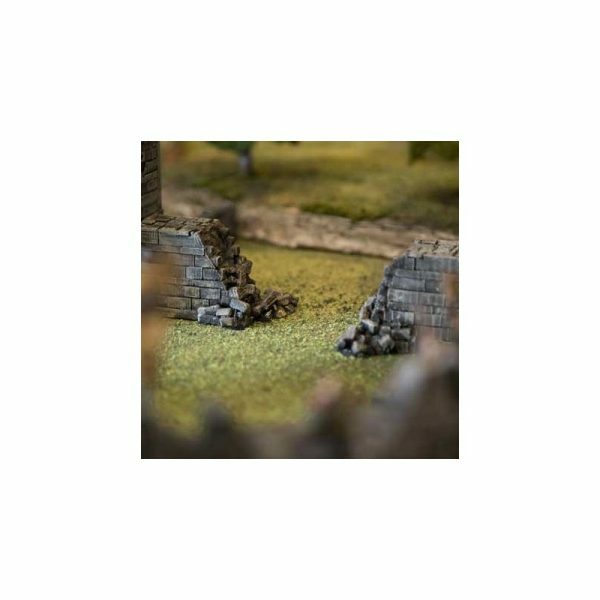 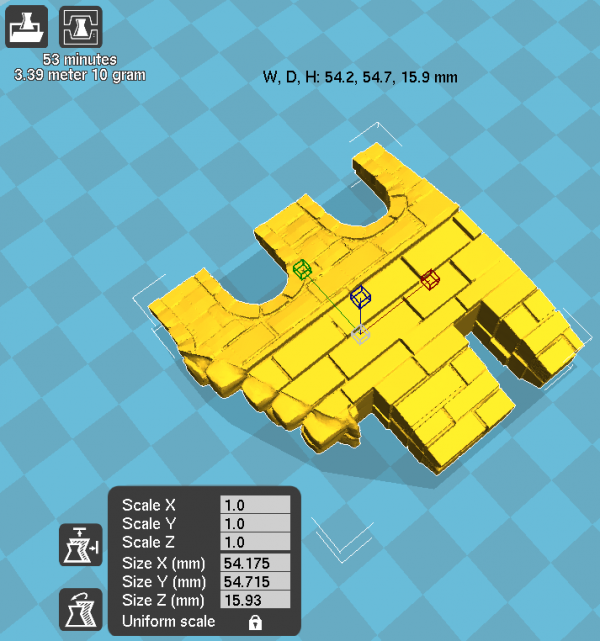 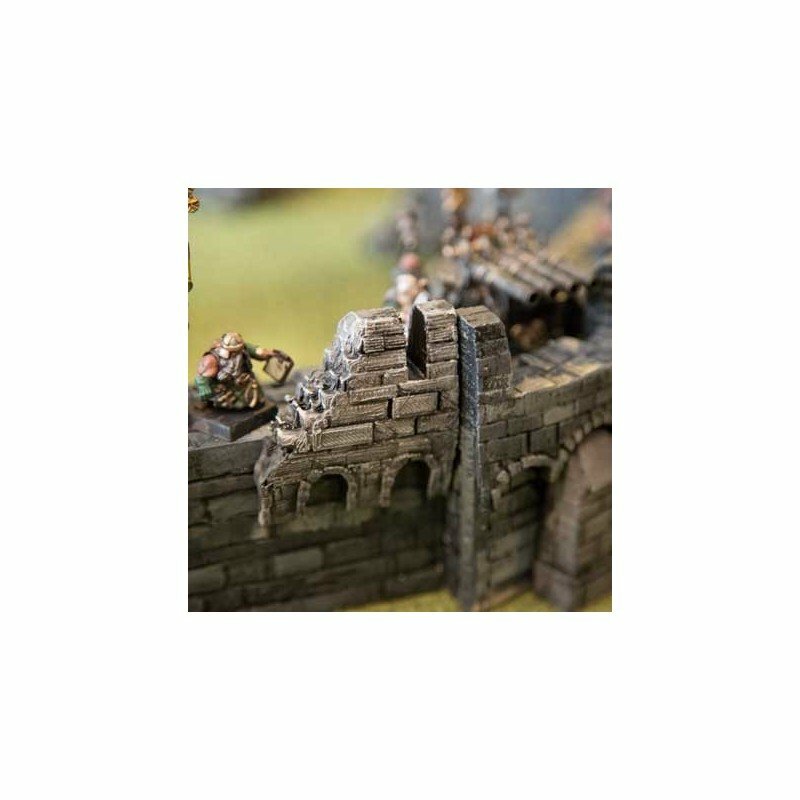 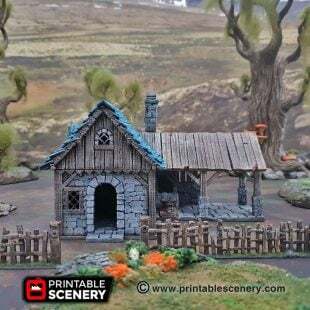 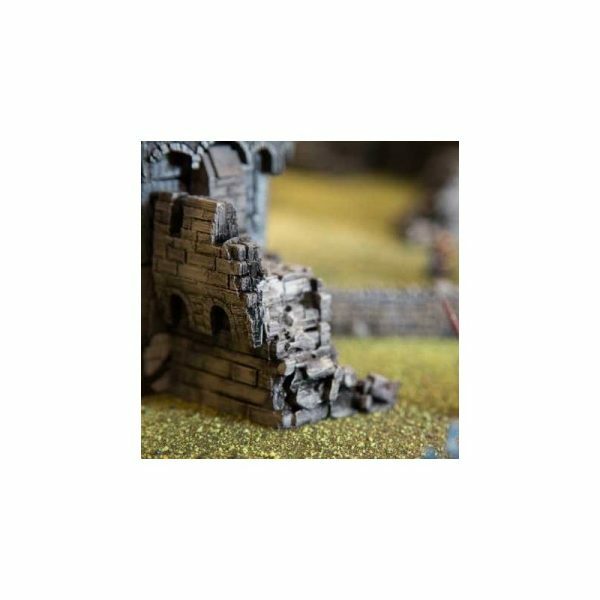 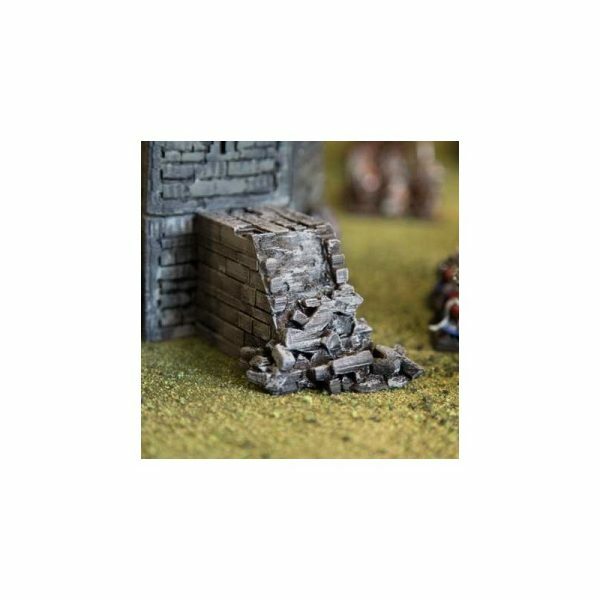 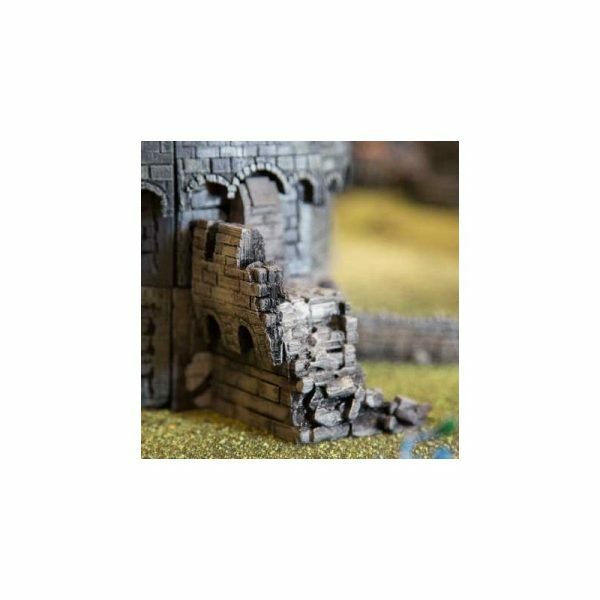 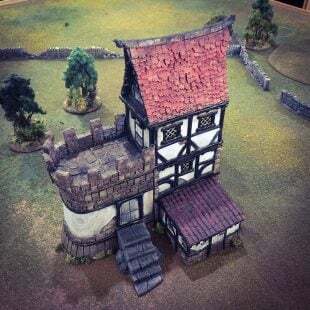 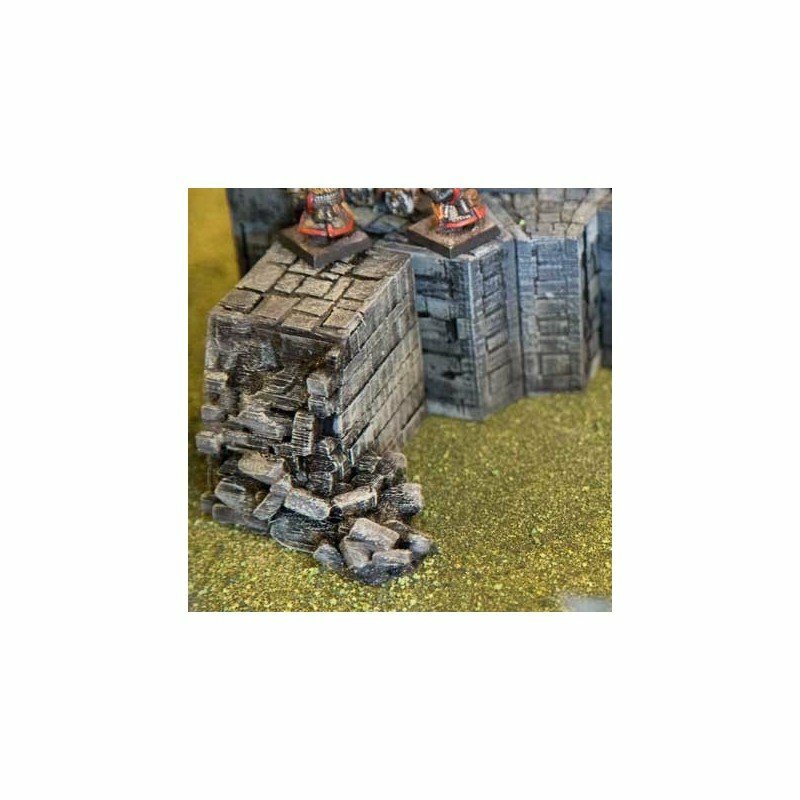 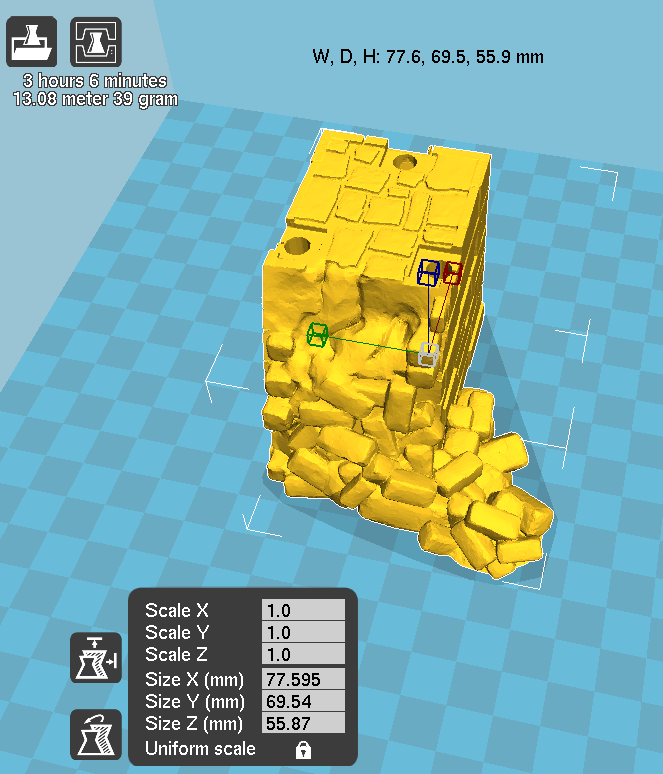 The Castle Wall Ruin Pack contains broken wall and battlement sections to make the Castle Wall Pack even more versatile. 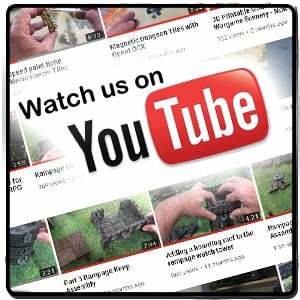 Use them to make dynamic wall systems on your next scenario, or just to take the look of your war-torn fortress to the next level. 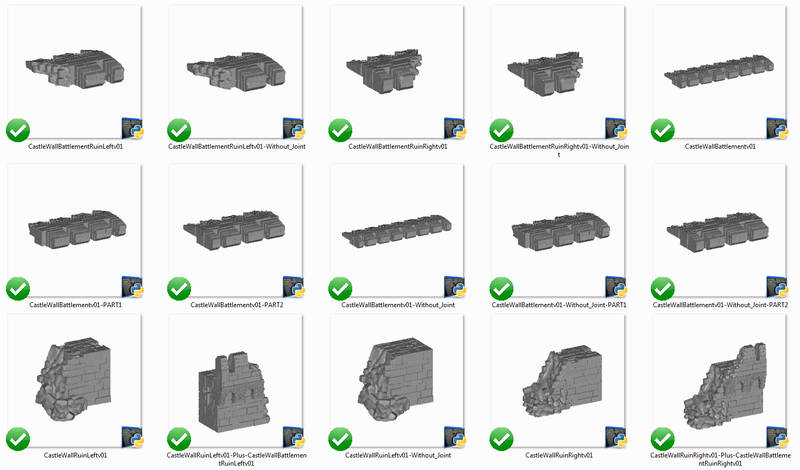 This set is compatible with the Castle Wall, and Castle Wall Add on packs. 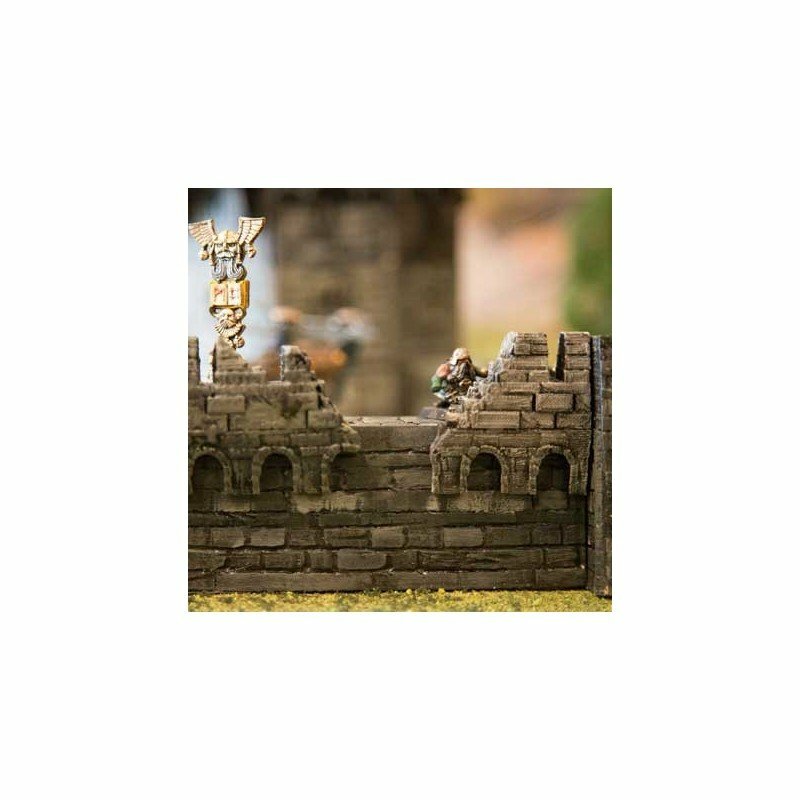 Made to work with the Octagon Castle Wall Pack. 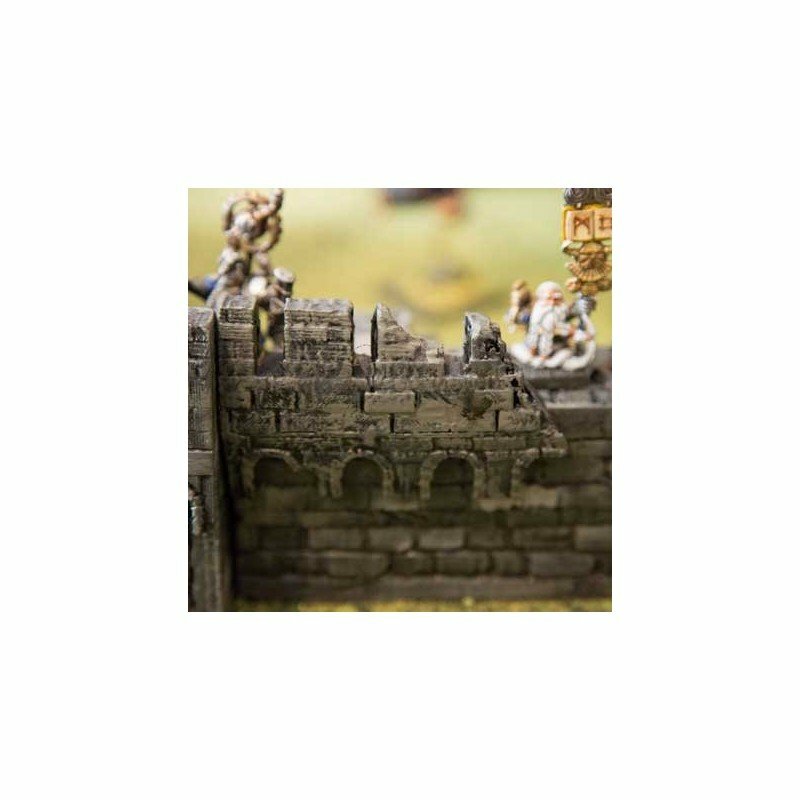 What scale is this set? 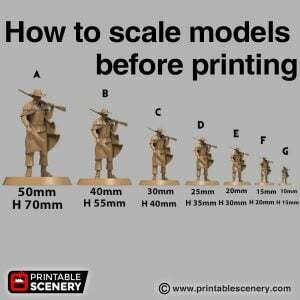 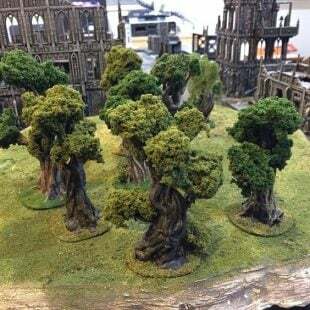 This is set to 28mm but you can easily scale it smaller or larger.